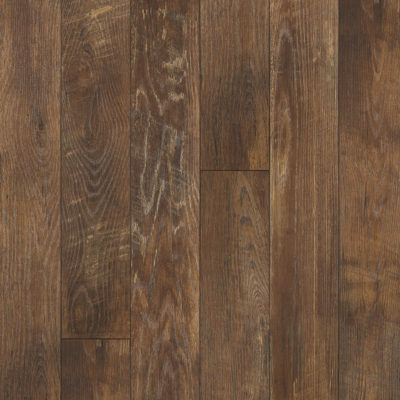 Home/Uncategorized/Mannington Restoration Collection at Browns Flooring Now! 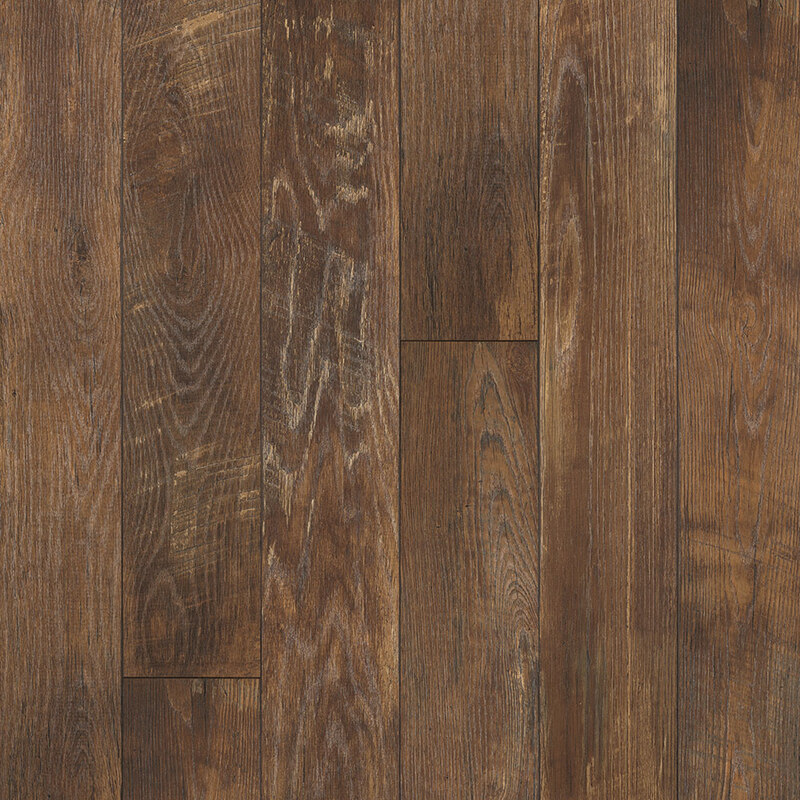 Browns Flooring is excited to announce that we are now carrying the new Mannington Restoration Collection of laminate! 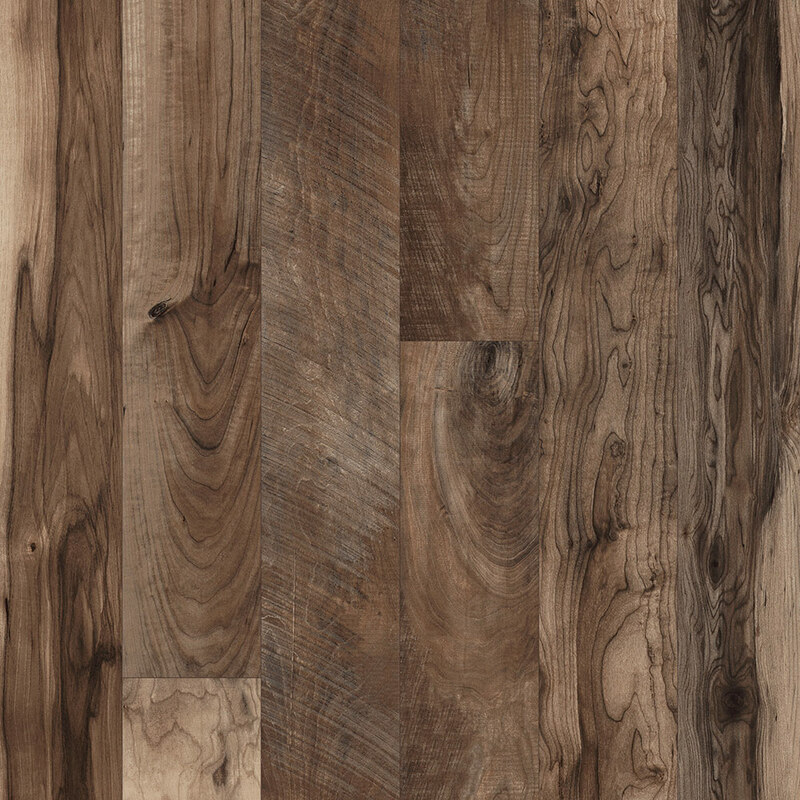 This laminate is perfect for bathroom and or kitchen remodels because it is equipped with Mannington’s Spillshield! 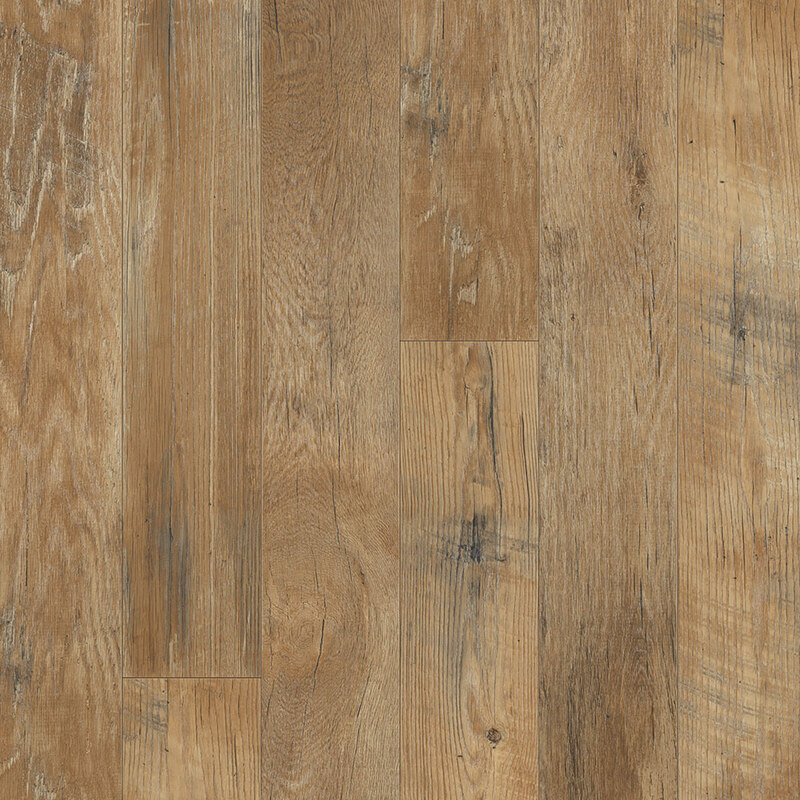 Spill shield is a factory applied, moisture resistant coating which leaves you worry free for up to 72 hours if by chance you do have any spills common to kitchens and bathrooms. 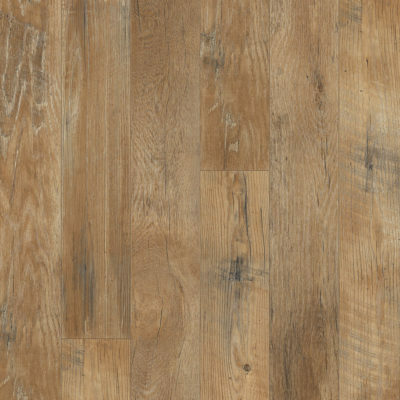 Not only is this product built to withstand quite a bit of abuse, it is also beautiful with is realistic hardwood visuals as well as its tending plank sizes. 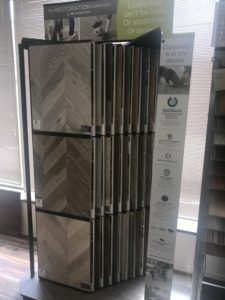 Below you can see just a few of the many styles and colors of the Restoration Collection, Come by our showroom today and take a look at all of the other options and start planning your beautiful new room today!